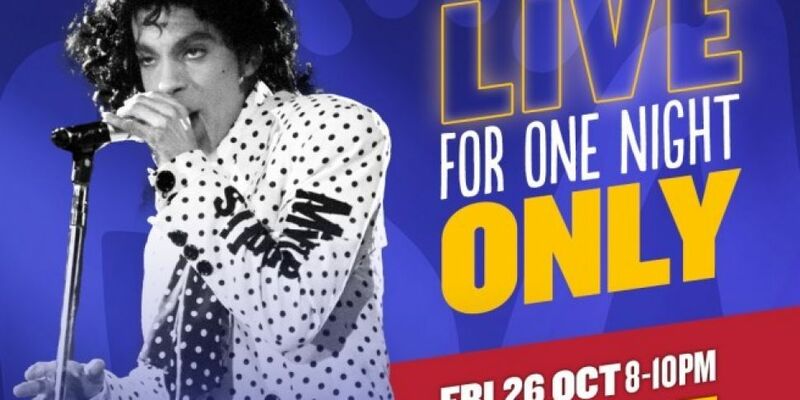 Prince LIVE for One Night Only on Today FM 80s. Has there ever been another super star more expertly versed in all forms of music than Prince Rogers Nelson? In concert, Prince was given to teasing the audience with minute long versions of his biggest hits before launching into extended Funk jams which while undoubtedly a treat for Purple aficionados, could leave the casual fan nonplussed. To this end we’ve put together the ultimate Prince setlist; full versions of huge hits, classic album tracks and a bit of jamming for good measure of course live and in your living room, this Friday from 8pm on Today FM 80s. We’ll be bringing you the very best in music editing technology to deliver a never-heard-before playlist to help you experience Prince like never before. Throughout his career Prince undoubtedly brought The Funk, but also flitted effortlessly between Soul, Pop, Rock, Jazz and R&B. Along with Spingsteen, Jackson and Madonna his face belongs on the Mount Rushmore of 80s Pop. Listen live in your living room, blare it on your speakers, tune in in the car, no matter where you are this weekend, and make sure you’re tuned in to Today FM 80s. 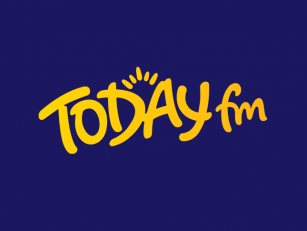 Spice up Your Life on todayfm.com/80s or on the Today FM App, by pressing the More Music button on the top left corner of the screen and selecting Today FM 80s.